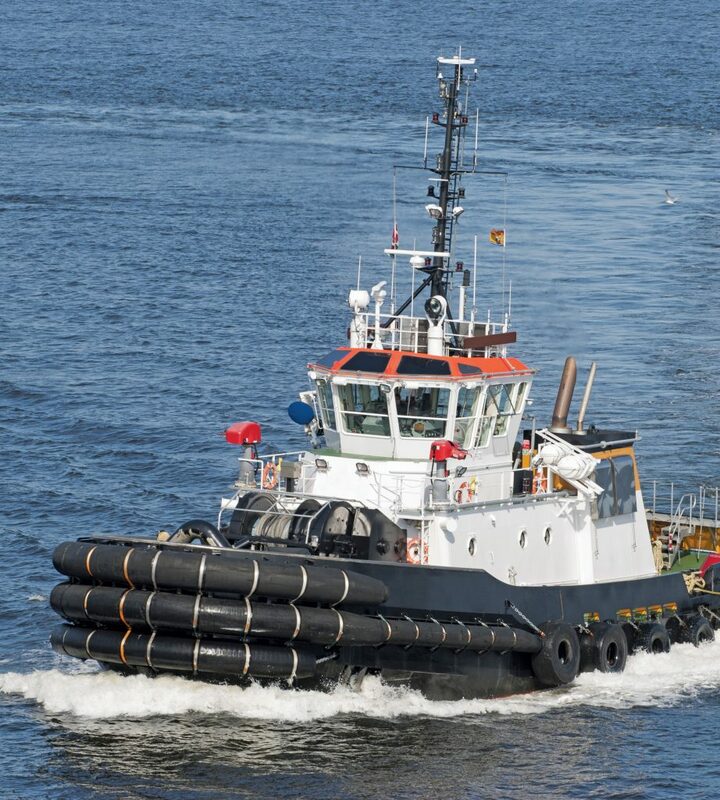 For a variety of vessels and other marine equipment, Taylor Dynamometer provides testing equipment used throughout the industry. 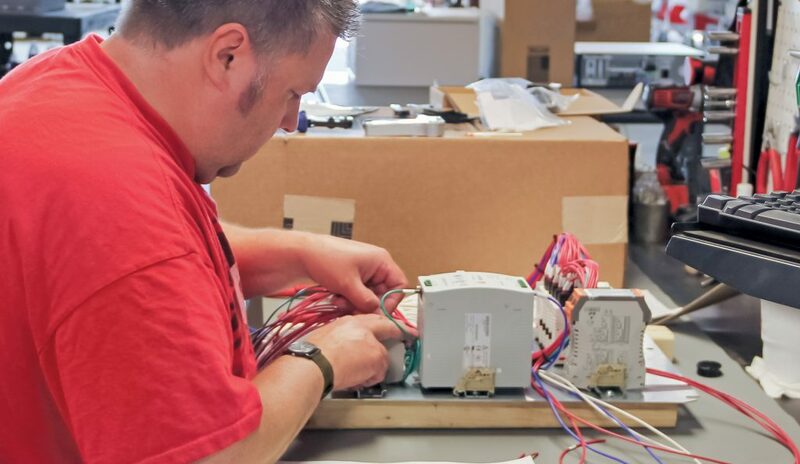 You can turn to Taylor to meet your rugged requirements through a complete line of proven products and services, backed by extensive experience. Commonly used for research and development activities, break-in testing after new engine manufacturing or used engine rebuilding. Ideal for research, design testing, diagnostics and troubleshooting. 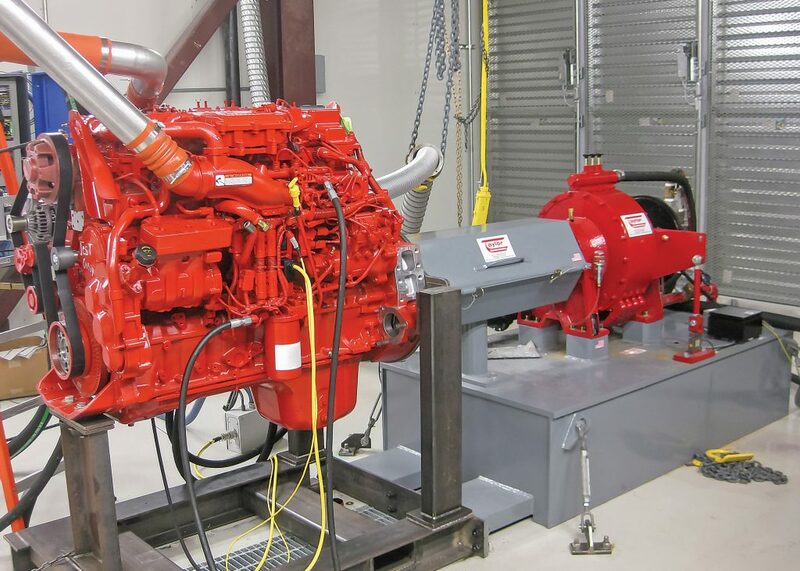 Requirements such as low- and high-idle speed validation, peak power and peak torque point testing, emissions testing, fuel consumption testing and more. Enables predictive / calculated propeller curve testing to verify performance under expected operating conditions prior to delivery to the customer and installation into the vessel. Allows for witness testing so that your customers can verify performance prior to shipment or installation into a vessel.